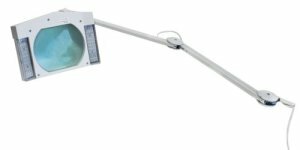 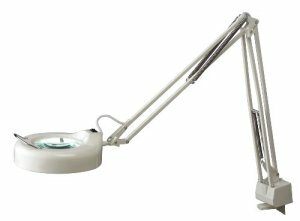 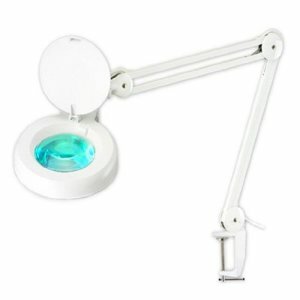 22W Daylight spectrum clamp lamp with magnifier White paintd finish with metal s..
12W Daylight spectrum magnifier desk lamp with adjustable gooseneck Brushed stee.. 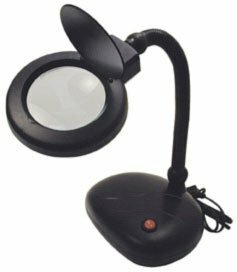 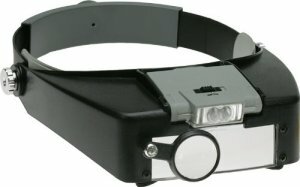 Handy task & work lamp that doubles as high-power magnification tool Cool-b..
3.5X Magnifying glass lens Sturdy base with 12-Inch flexible arm for convenience..
Removable LED Light 3 Plastic Lenses .. 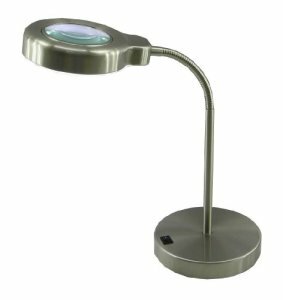 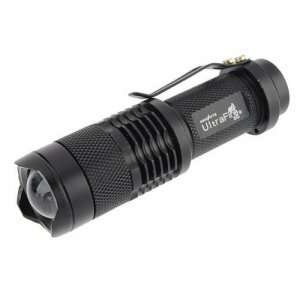 Premium 2-in-1 lighting & magnification tool for professional, home or hobb..
Mini Cree Led Adjustable Focus Flashlight ..
Great for use anywhere in your home with a 100-foot range / Even Works through w..